We offer a full range of residential and commercial heating and air conditioning services throughout Ottawa and surrounding areas. You can count on us for fast reliable services and we are available 24/7 for all your HVAC needs. First Call Heating & Cooling is a premier HVAC company based in Ottawa. We provide installation services and repairs for furnaces, air conditioners and hot water tanks and more. We also specialize in the setup, repair and maintenance of your home’s comfort needs. Here at First Call Heating & Cooling, you and your family’s comfort is our number one priority. We strive to bring you the best products at the best prices while delivering the best service available. Need a heating solution for your home? Is your current furnace in total disrepair? 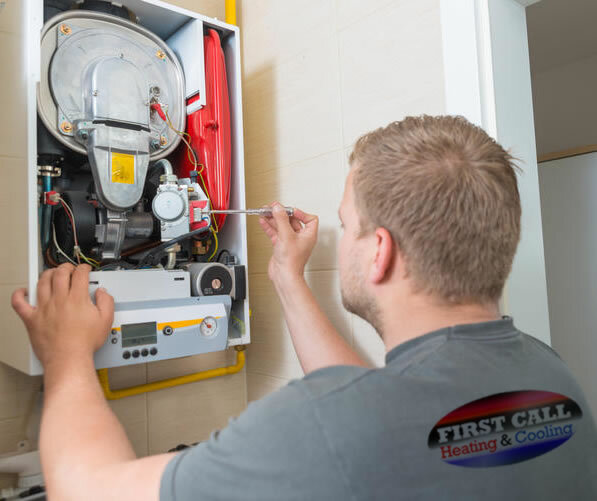 Our team provides the highest level of quality in furnace installations and repairs. Need a Cooling solution for your home? Is your current air conditioner in total disrepair? 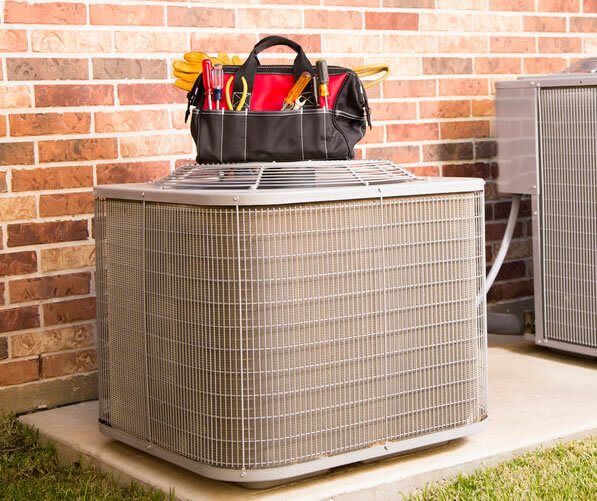 Our team provides the highest level of quality in air conditioner installations and repairs. 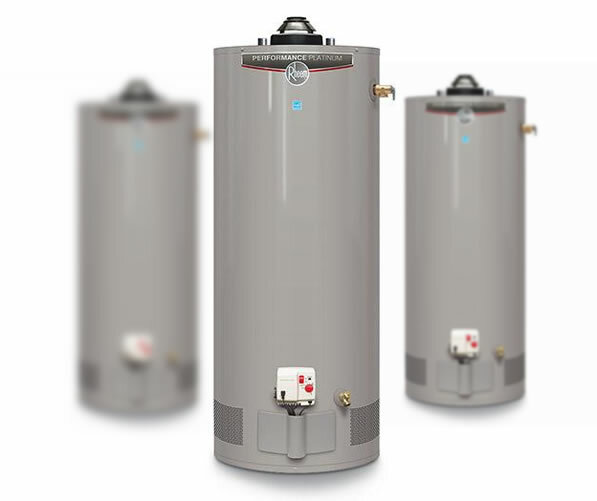 Need a hot water tank for your home? Is your current hot water tank in total disrepair? Our team provides the highest level of quality in installations, repairs and replacements. I cannot say enough about the work First Call did at my home. When Direct Energy told me it would take 4 days to get to my problem I called First Call on the recommendation of one of my neighbours. First Call Heating and Cooling installed our air conditioner and furnace. Josh Ward and Sean Sprott did an amazing job, both reliable and expert technicians. Their customer service was fantastic and my A/C works great! I won't be calling anywhere else for other service! All Rights Are Reserved to First Call Heating & Cooling Ottawa.